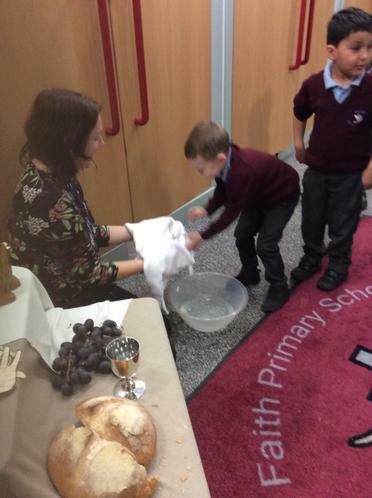 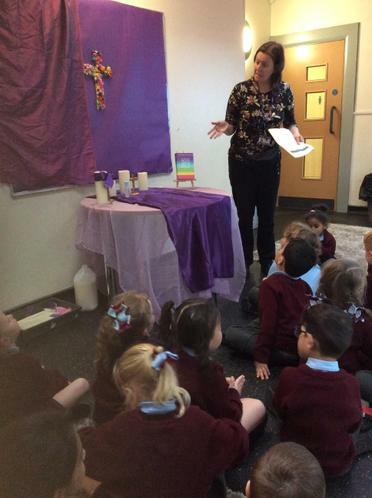 We have been learning all about Lent in our RE lessons. 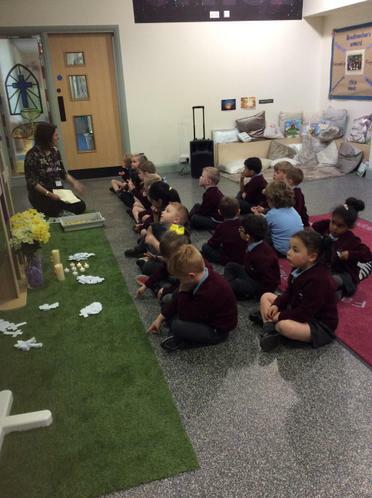 We have been talking about ways in which we can grow in love during Lent and planted cress to observe how fast something can grow if it is given love and care. 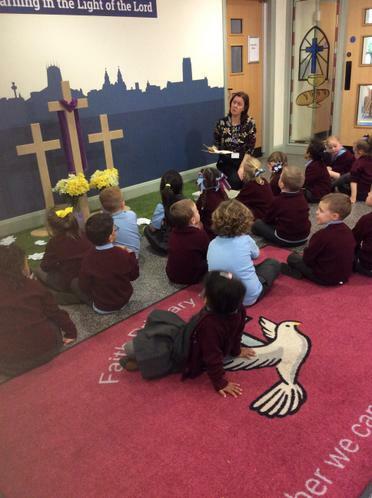 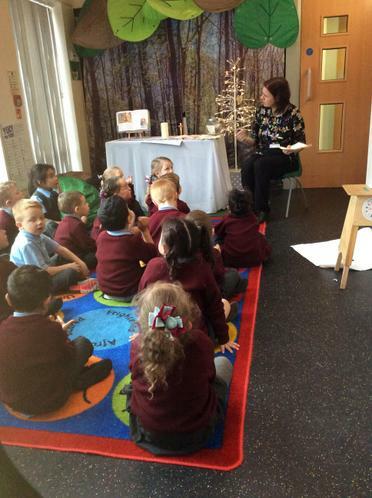 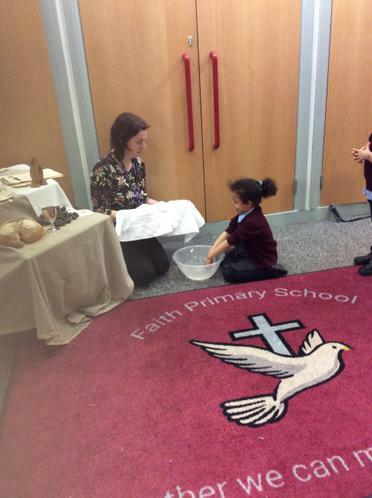 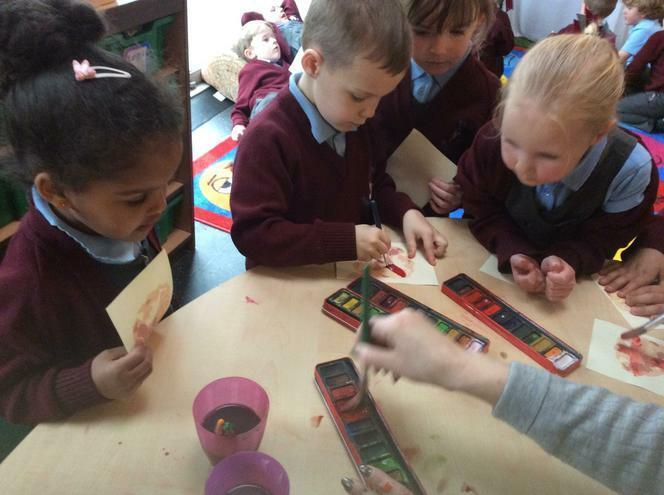 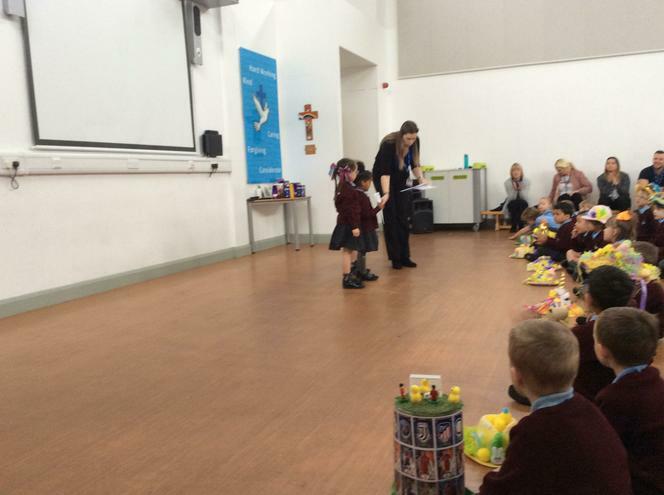 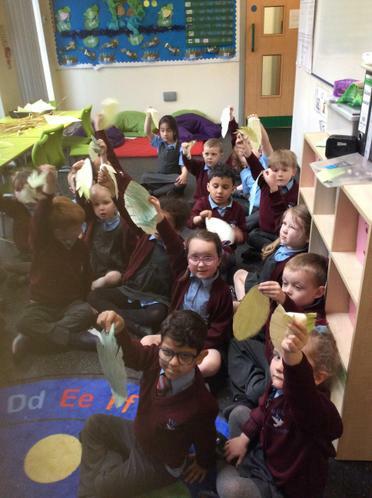 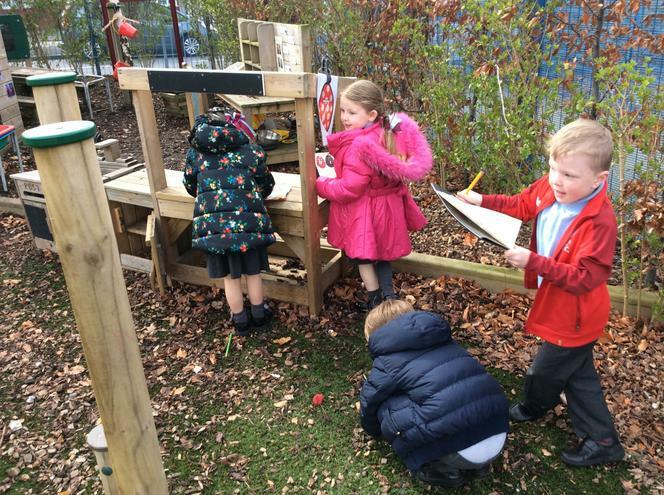 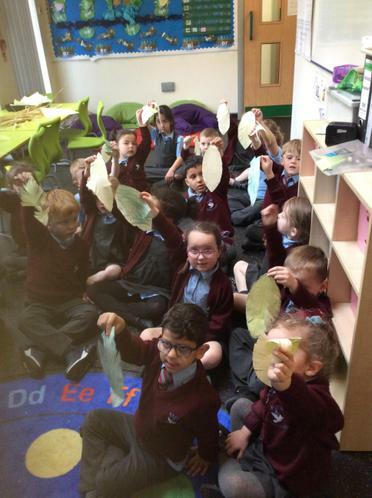 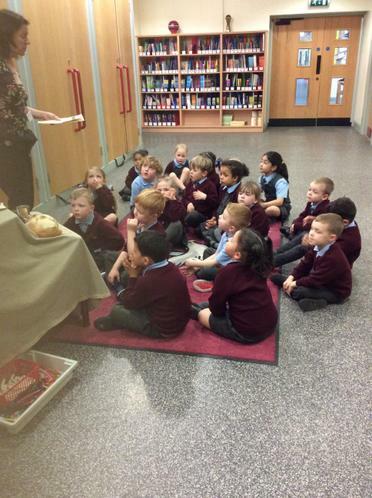 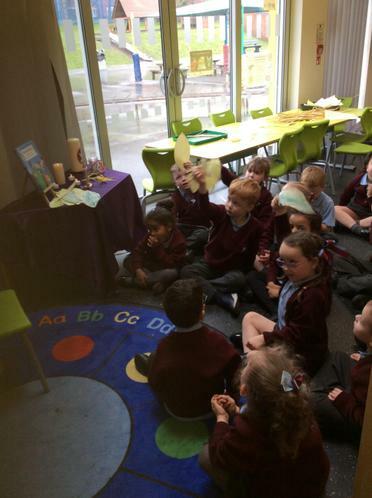 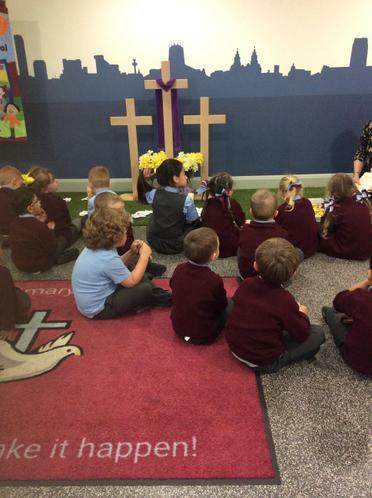 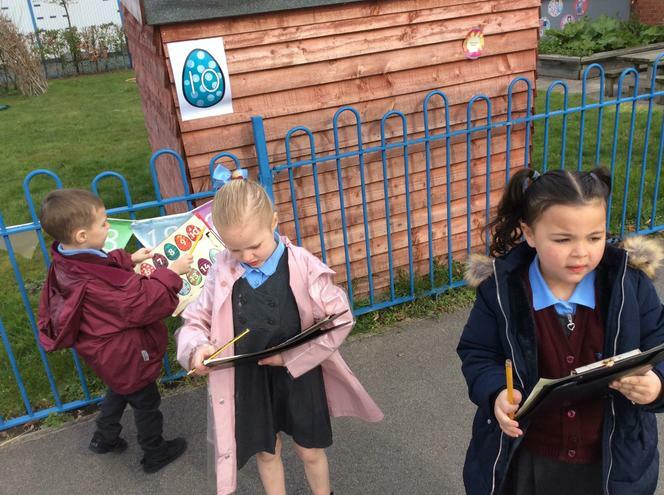 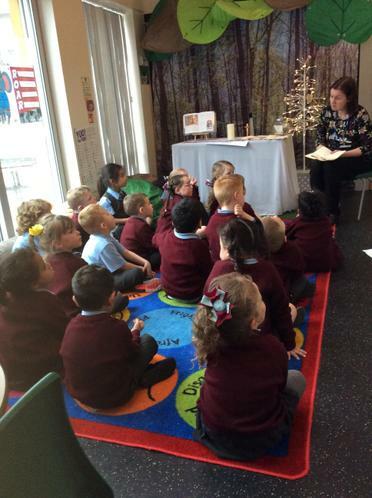 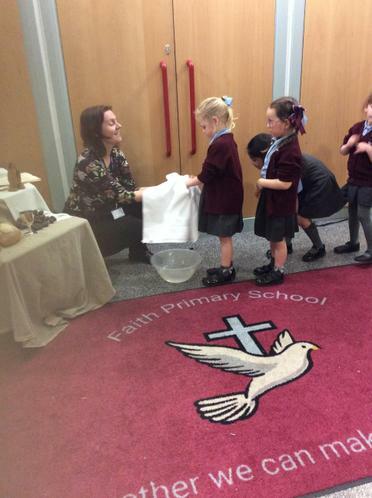 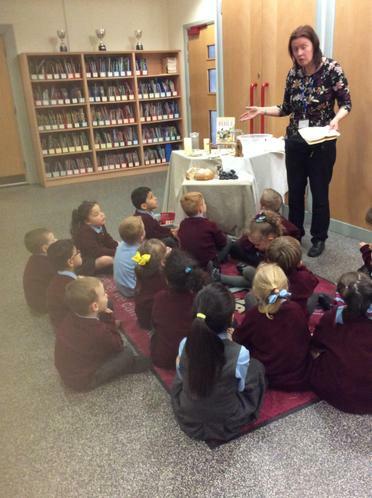 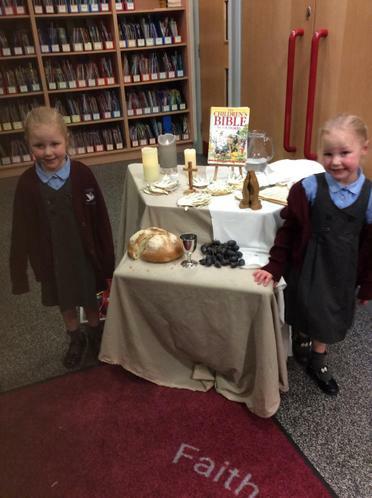 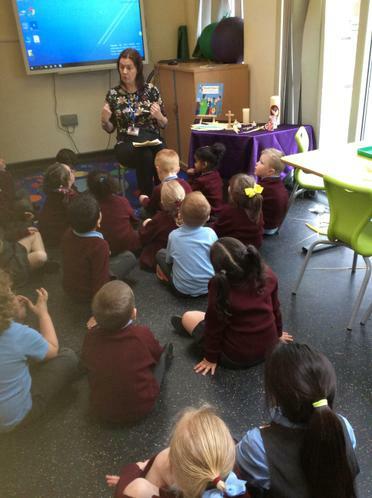 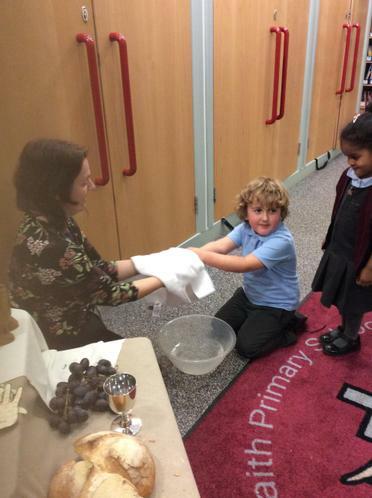 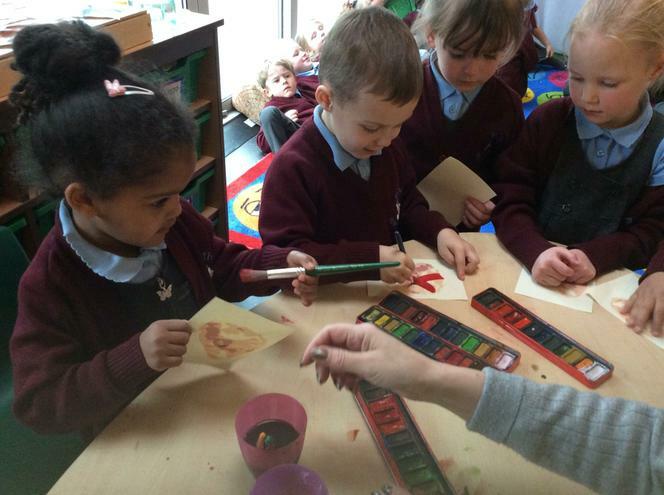 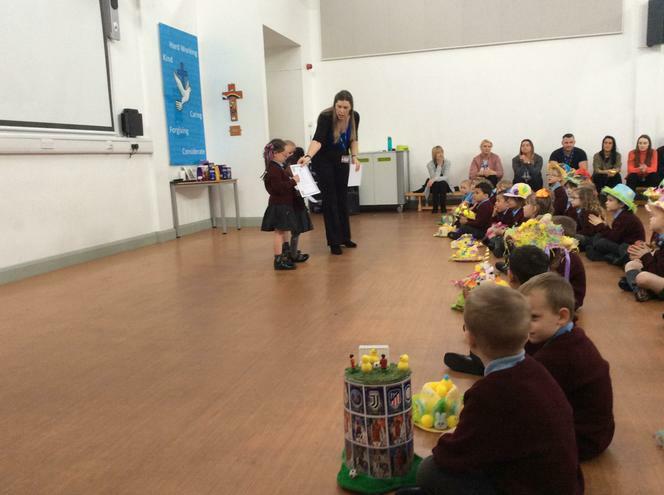 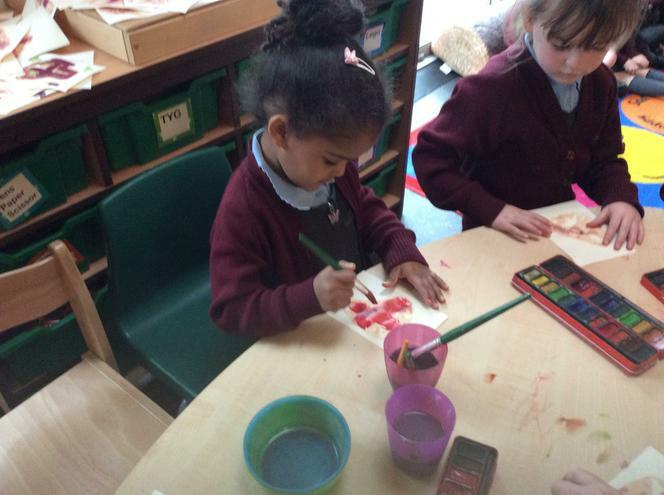 We took a journey through Easter following the Easter story and talking about the events that happened. 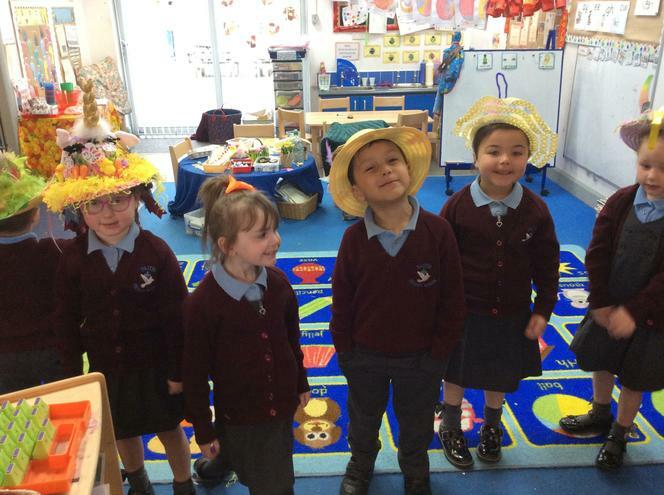 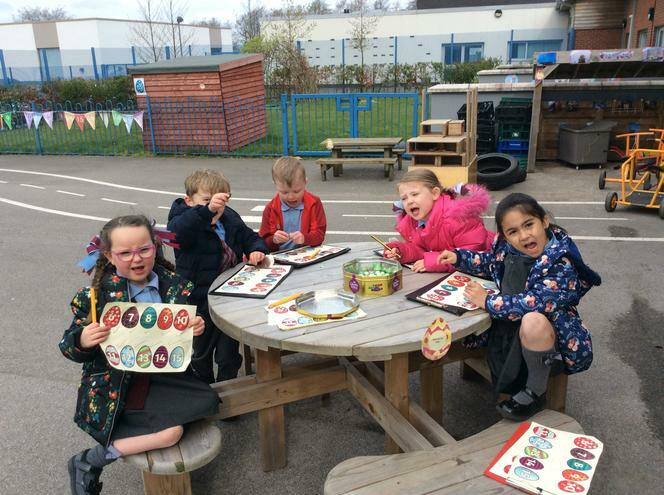 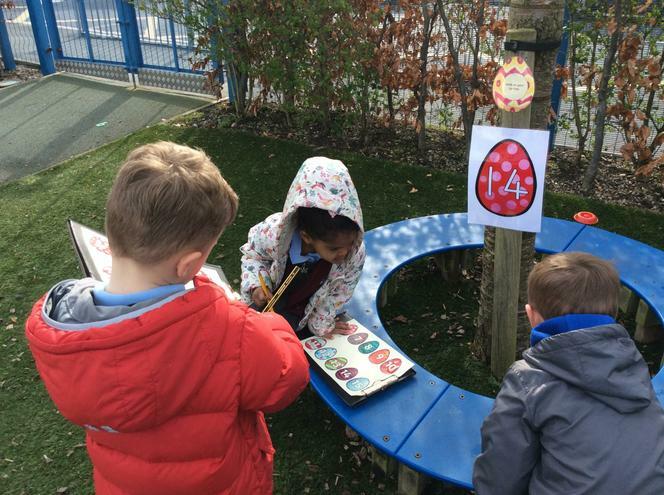 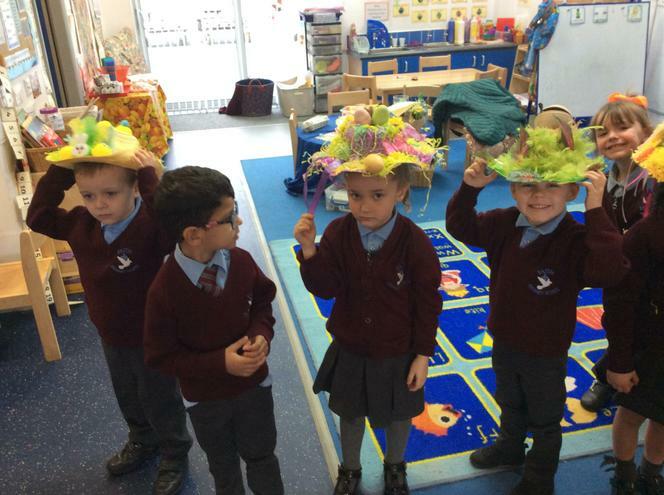 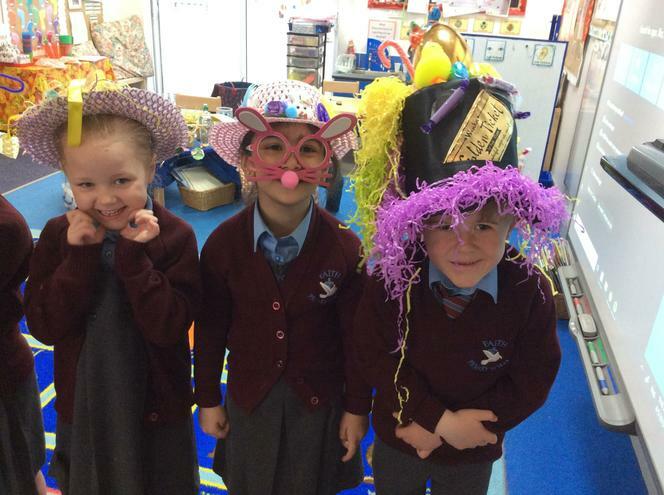 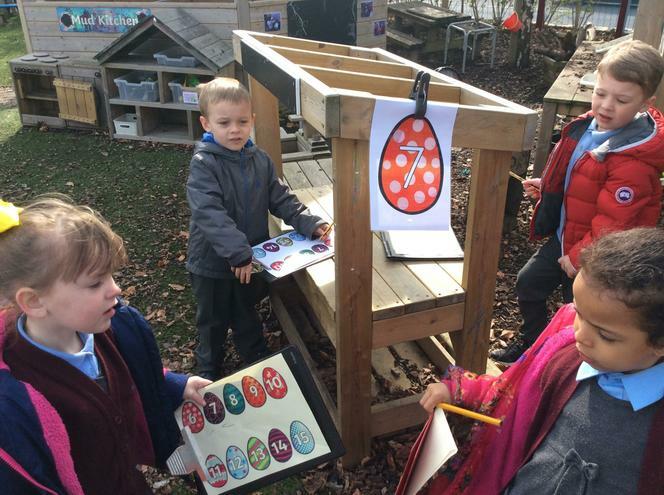 We had lot's of fun going on an Easter Egg hunt and at our Easter parade. 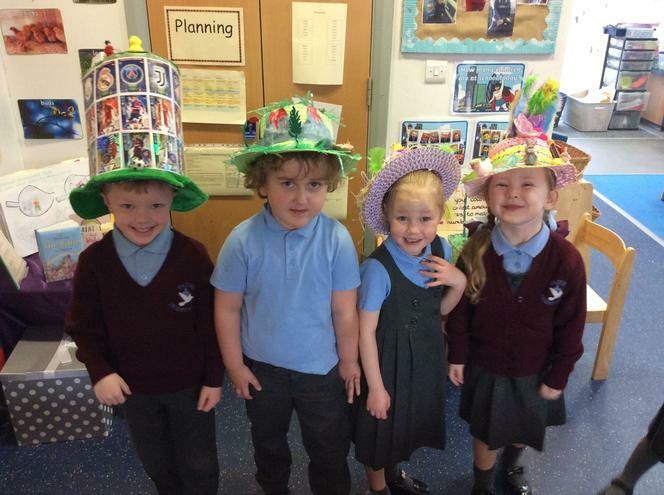 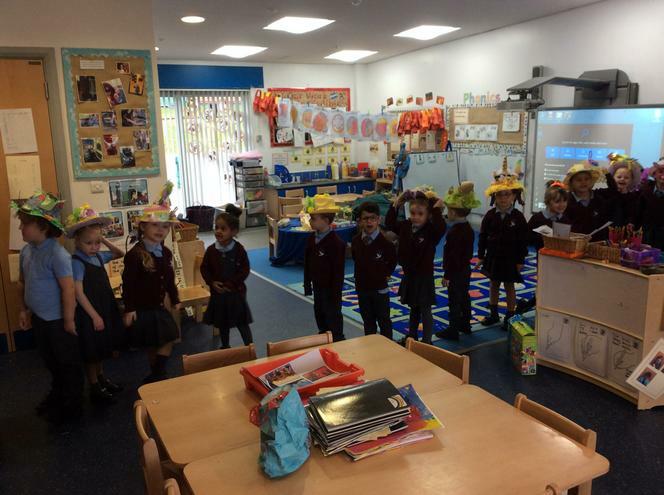 Look at our fantastic bonnets!